Sherri Jensen grew up in Idaho Falls, Idaho accompanying choirs as a pianist and went on to earn a Bachelor of Music, Piano Pedagogy and Performance degree from Brigham Young University. She acquired further musical training by learning stringed instruments with her children. They formed a professional performing group, The Sizzling Strings, and performed in concerts throughout the western United States. In recent years, she has pursued her passion for choral music by conducting local choirs. In 2016 she began work to found the Vezzoso (Vay-ZTO-zto) School of Music, Vandewiele (Vohn-Duh-Vee-Luh) Conservatory of Fine Arts, and Draper Philharmonic & Choral Society, where she currently serves as Artistic Director and Conductor. She maintains an active private studio, teaching piano and strings, and is a certified Let's Play Music teacher in Draper, Utah. She enjoys boating and hiking with her family. David Jensen graduated with a B.S. degree in Computer and Electrical Engineering from BYU. During his career as a computer “IT guy,” he has worked for WordPerfect, Panasonic and most recently, Family Search, where he really enjoys working with the world's largest private data base of geneological data. Recently he has founded his own company in real estate investment, Mountain Home Enterprises. David oversees the Operations of the Draper Philharmonic & Choral Society as well as singing Bass in the choir. He has been grateful to fulfil many of the logistic, accounting, purchasing, sound reinforcement and Information Technology needs of the Society. His favorite hobbies are water skiing, hiking, camping, and running marathons. Dr. Kralik has developed processes and products for companies across the globe, and has served on numerous product development and creative boards. Michael has directed the development of hundreds of products ranging from quantum science to the entertainment industry, including medical, biopharmaceutical, education, film, toys, visual arts and marketing, working with companies like the Disney Corporation, Universal Studios, Warner Brothers, Dow Chemical, Pfitzer, Nova, et al. He loves to sing and play the violin and has taught martial arts for the last 30 years. Michael loves his family and attributes his success to his Lord and loving wife. Sylvia has loved music and anything connected with music all of her life. She majored in music at the University of Utah, has played piano and violin, loves to sing, and participates in choral groups. She is a graduate of the BYU Law School and has practiced law for 29 years. The blend of law and music is the perfect fit, as she loves singing with this Choral group, and enjoys serving as legal counsel on the Draper Philharmonic and Choral Society Board. She is grateful to her husband and her children for their loyal support. 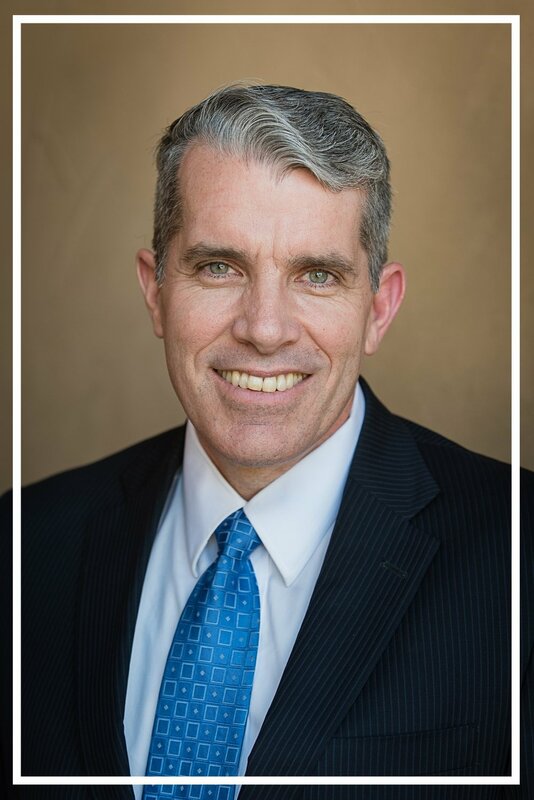 Randy Karren is a native of Salt Lake City and has spent most of his life living in the Draper & Sandy area of the South end of the Salt Lake Valley. He has spent 40+ years career in the Mechanical HVAC & Energy Services industry involved with design, engineering, construction management, construction implementation, energy reduction of building systems and is currently Director - Design Build for a national energy services company designing and implementing energy projects in mechanical and electrical systems, “Saving the World” one project at a time by reducing energy consumption and energy costs for commercial and industrial facilities. 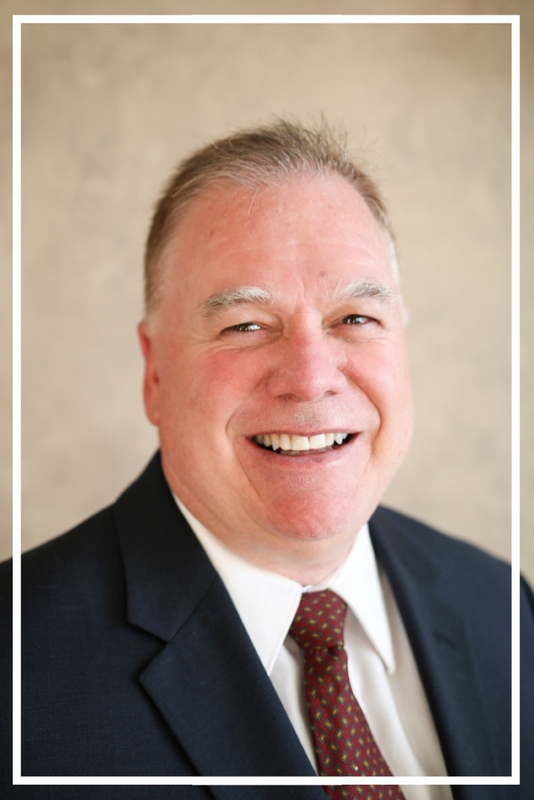 Randy has always loved music, playing brass instruments in elementary school through High School and loves to sing. He currently participates in the Society, singing Bass in the Choir, and loves sharing this music with the community. His other interests involve golfing, boating, horses, and the outdoors. He also loves serving the Society. Randy loves his family with his wife, Tonya, 4 biological children, 1 adoptive daughter, 3 step-children and currently 22 grand-children and attributes his love and success to his Heavenly Father and His Son, Jesus Christ. Joan’s love of music was nurtured early. She grew up in Salt Lake City, studying violin with a prominent Utah Symphony member and regularly attending Symphony concerts. She received a BA in History and English from BYU and taught high school History. She and her husband Kumen raised their seven children in Draper, Utah, and gave them opportunities to study a variety of musical instruments. She has seen first-hand the benefits of music in the lives of children and the importance of high-quality music lessons and performance opportunities, which is what she is hoping her work with this organization will help provide the rising generation. Lisa has loved music all her life and has been singing since she can remember. She graduated from BYU and has worked in marketing, media and brand management throughout her career. Lisa enjoys serving as the Director of Marketing on the board of the Draper Philharmonic and Choral Society. She feels honored to sing with so many talented people who love to bless the community with unforgettable, inspiring performances. Lisa also enjoys running, reading and traveling as much as possible!